LayArm Air-Bag LCA Dropmember - 63-70 C10 Chevy and GMC. 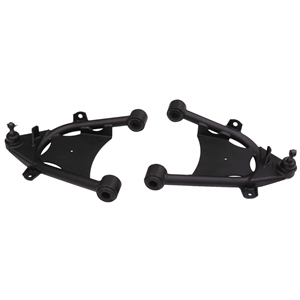 Includes pair of air bag lower control arms with balljoints, no mounting hardware. For use with KP FCB-C31 dropmember only.